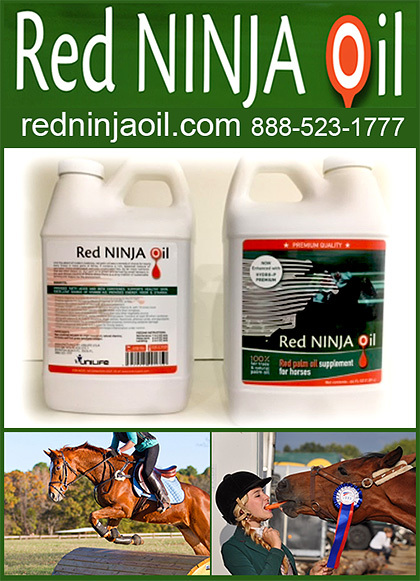 Vitamin E Supplements For Horses are essential as Vitamin E is important in combating the many effects of free radical production that can damage membranes and components of cells. As such, vitamin E appears to be most beneficial to young rapidly growing foals, pregnant mares, stallions, and especially equine athletes. 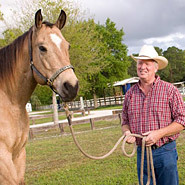 Vitamin E is especially important to horses with limited access to a healthy pasture. Make sure you have information on affordable and quality Vitamin E, in all the right dosage today.